A macular degeneration diet includes foods high in antioxidants, healthy fats and foods high in omega 3's. This diet will require some changes in your eating habits - but it will be worth it. Start by making a small change in just one area. Perhaps it will be to substitute brown rice for white rice or slow cooked oatmeal instead of cold cereal. 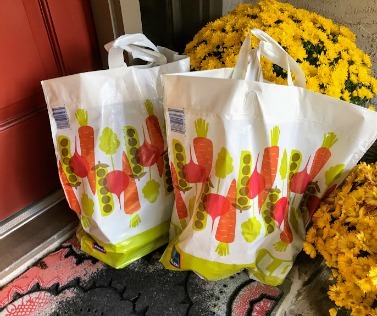 According to Lylas G. Mogk, M. D. director of the Visual Rehabilitation and Research Center of Michigan, "Even if you already have macular degeneration , you may be able to slow its progress by the choices you make in the grocery store." Never underestimate the power of good nutrition to give our body what it needs to heal and repair itself. 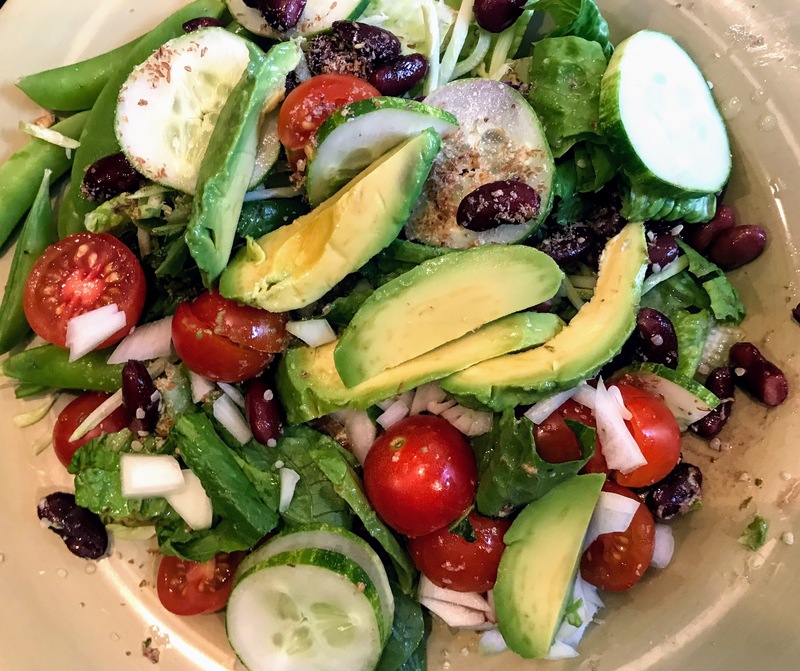 The good news is that there is an increasing awareness of the importance of eating fresh fruits and vegetables, low glycemic carbohydrates, and foods high in omega 3. There is plenty of research to support ocular nutrition for healthy vision, including ocular surface conditions like Dry Eye Syndrome. 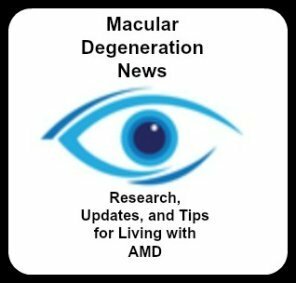 "Early dry AMD can be prevented, slowed or even reversed with diet and lifestyle changes." Lutein is a powerful antioxidant that is found in the macula. Studies show that foods high lutein help to build the macular pigment which helps to protect our eyes. 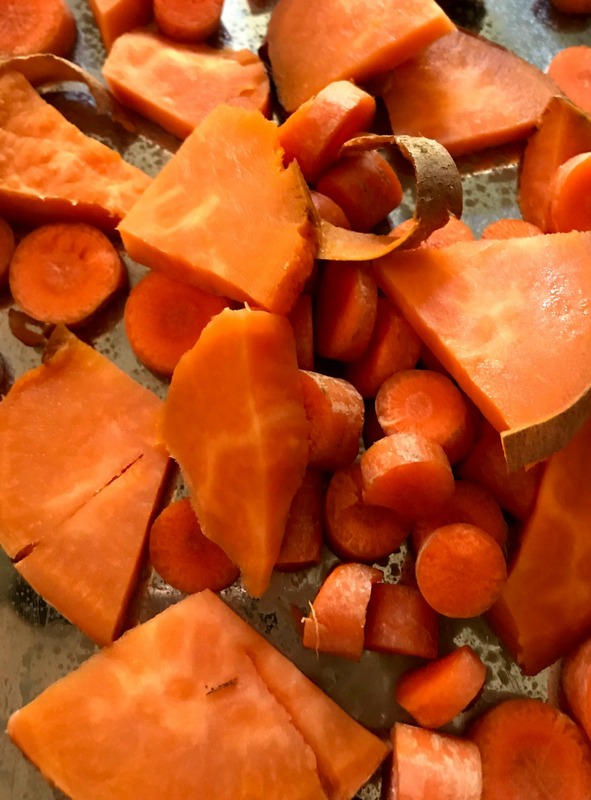 The only way to take advantage of the antioxidant benefit of this carotenoid is by eating foods that are rich in lutein or through supplementation because the body cannot make it. 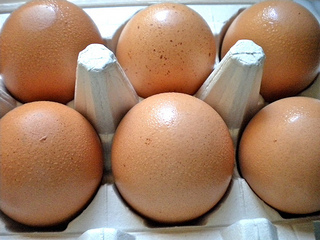 Actually this antioxidant is found in a wide variety of fruits and vegetables, but egg yolks seem to be the best source because they are more bioavailable and better absorbed by the body. Yellow plant pigments commonly found in yellow and dark green, leafy vegetables may reduce the risk of macular degeneration (AMD), according to a study reported in the September 2007 issue of Archives of Ophthalmology. Allen Taylor, PhD, director of the Laboratory for Nutrition and Vision Research at the Jean Mayer USDA Human Nutrition Research Center on Aging (HNRCA) at Tufts University, examined the eyes of more than 500 women between 53 and 73 years of age. "The likelihood of having abnormalities characteristic of AMD on eye exam more than doubled for women who consumed diets with the highest glycemic index, regardless of other factors already known or suspected to increase the risk of AMD, such as age, high blood pressure, cigarette smoking, and obesity." In other words the type of carbohydrate that we eat does matter in a macular degeneration diet. If glycemic index is a new word or concept for you I suggest that you read Sugar Busters! Quick & Easy Cookbook . You may also go to www.glycemicindex.com for a complete listing. In a nutshell, foods that cause our blood sugar to spike which then results in an increase secretion of insulin, are harmful to our health and to our vision. Thanks to the low fat craze there is a lot of misinformed people - I was one of them. My thought was there is no such thing as a good fat. However, it is important to know two things when it comes to eating the right fats for a macular degeneration diet. Most of you know that we need to avoid trans fats. But did you know that according to a 2001 Harvard study, that people whose diets had the right ratio (3:1) of omega-3 to omega-6 fatty acids had less macular degeneration than those whose diets were out of balance? It is very important to include oily fish in your macular degeneration diet to get more omega-3s. What this means for you is that we get much more omega-6 fatty acids in our diet and very little omega-3 fatty acids. Many essential vitamins and minerals are found in meat and nuts, like vitamin B6, B12 and zinc. Meat that is high in fat of course is damaging to our health. 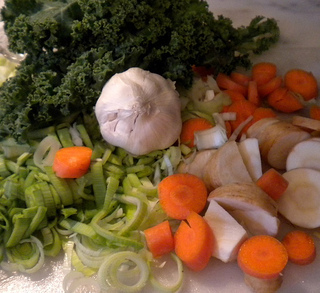 If you are just beginning with a macular degeneration diet, the best way to start is by making changes slowly. Make a decision in one area and stick to it for a couple of weeks and then make another change. Choose to incorporate foods that are most appealing and get rid of the foods in your cupboard that are harmful and tempting. Antioxidant rich foods provide protection from free radical damage. Free radicals damage our bodies at the cellular level. Antioxidants help keep our bodies in oxidative balance so there is less damage to the cell membrane and the DNA. Free radical damage is a key player in aging and in many degenerative diseases like macular degeneration. Dark leafy greens like kale are essential to a macular degeneration diet. Perhaps you are like me, and never had any of these dark leafy greens in your diet growing up. Just about every book on macular degeneration writes about the benefits of eating kale, mustard greens and collards. I just couldn't ignore the voices of ophthalmologists and nutritionists so I soon began sauteing it, adding it to soups and juicing the leaves. Most of us associate foods high in antioxidants with fruits - like blueberries and oranges, but did you know that there are vegetables high in antioxidants? 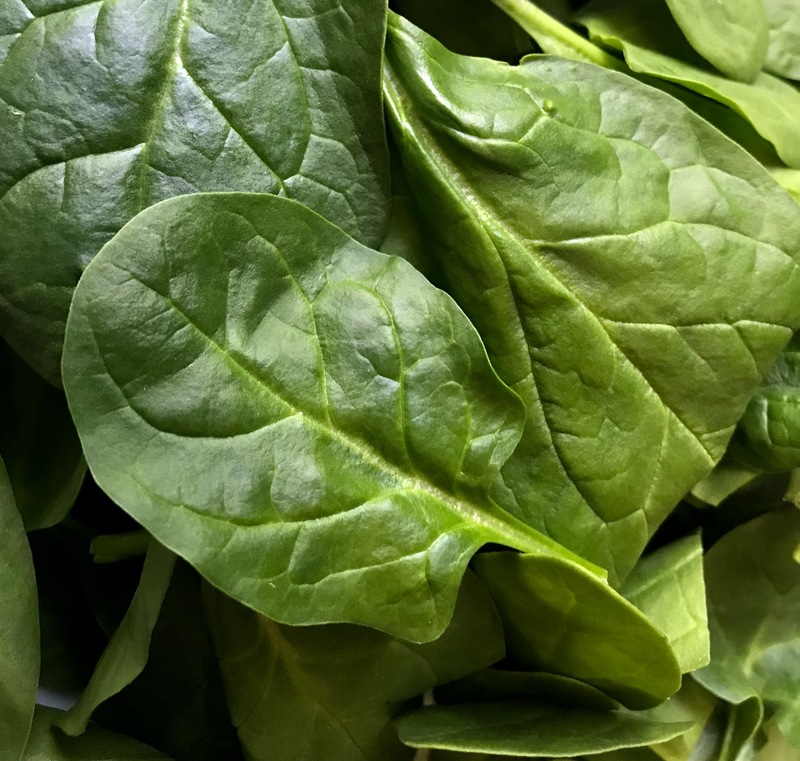 Find out why Dr. Steven Pratt, ophthalmologist and author of SuperFoods Rx: Fourteen Foods That Will Change Your Life, writes, "Low in calories and jam-packed with nutrients, spinach should be a regular part of your daily menu." Many American are not aware of these anti-oxidant rich berries since they do not grow here. Found in northern Europe, many Europeans have enjoyed the benefits of these berries. Rich in anthocyanidins they differ from the U.S. blueberries in that the dark blue pigment is found not only in the skin of the berry but in the flesh portion as well. 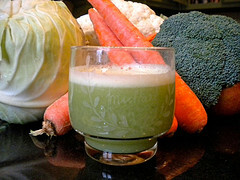 There are many anecdotal stories of vision improvement when people regularly juice. While this may not always be the case, there are many benefits to juicing. Getting the needed servings of daily vegetables and fruits may be a challenge for you. My husband is not a big fan of vegetables so he can get lots of servings of fresh kale, spinach and carrots - all in a single refreshing glass of juice. Due to many factors, such as the way our food is processed, nutrients depleted from the soil, and harvesting food before they are ripe, much of our food does not contain the vitamins and minerals that they did years ago. 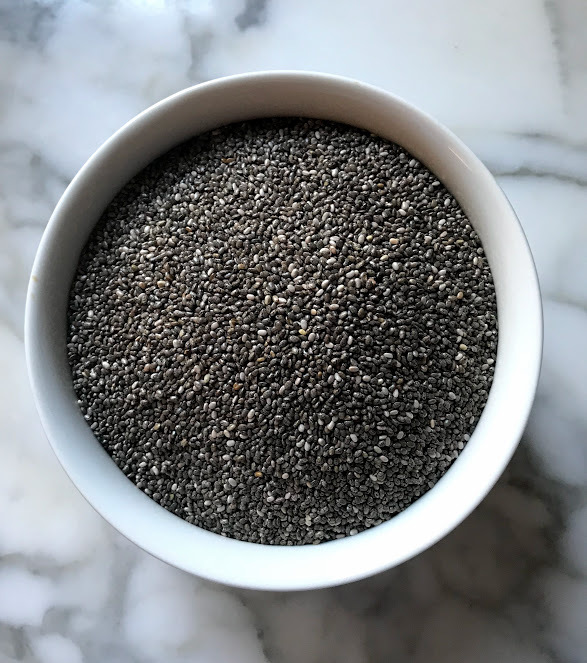 Although it is preferable to get your vitamins and minerals from a good diet, it may not be possible to get all that we need without supplementing with vitamins for macular degeneration. Making healthy changes in one's diet reaps many rewards. Everyone is different. I've known people and patients who have had a big wake-up call due to a health crisis and instantly changed their eating habits. Other's find that making one small change for several weeks before implementing another works well for them.